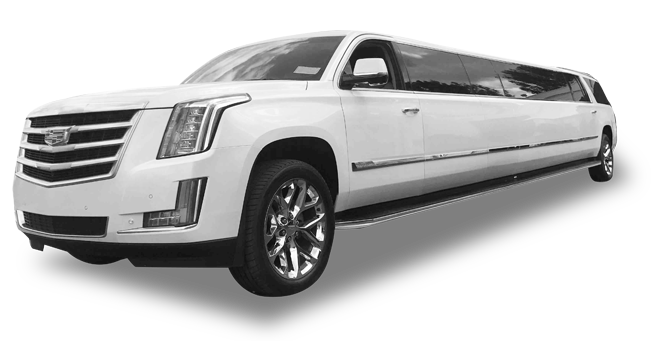 When in San Francisco, our company ensures that you get the best of transportation services through Escalade Limo rentals. As an expert in the same for the last 5 years, we highly regard your needs and work towards your well-being. 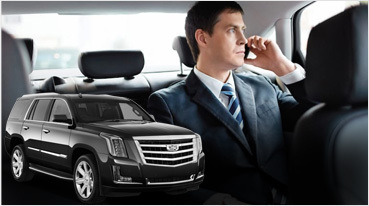 To ensure this, we provide SF Escalade Stretch limos, especially for our San Francisco goers. 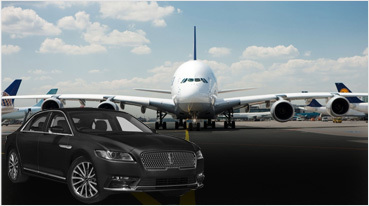 If you are new in the city or simply want to experience it, make sure you sit in these limo rentals. These stretch limos are nothing but an amalgamation of style and looks. It will make sure that as you travel to no matter what the occasion, luxury and travel move forth with you. These limos have ample space for a lot many passengers. 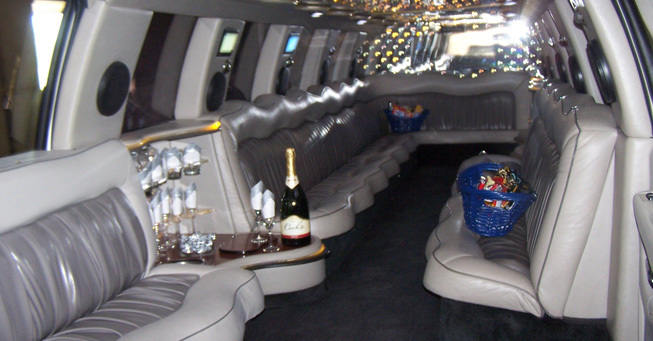 The best feature about this limo is that it is fit to travel in the city of San Francisco. Clients prefer this amongst our fleet, for they are impressed by the car’s features and its overall appeal. 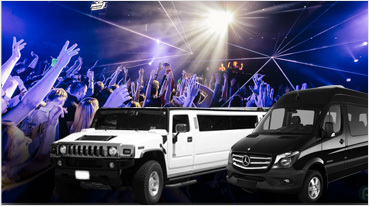 Right from bachelor parties to weddings and proms or even for Quinceanera, these stretch limos actually stretch the fun, comfort quotient to a large degree. Every penny that falls out of your pocket actually goes into a worthwhile deal. As a company we truly believe in ensuring that and make sure that our endeavor only adds to your spirits on such occasions. 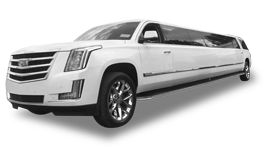 Travel in Escalade limos to your favorite Napa- Sonoma and Livermore wineries. Sometimes a large group becomes difficult to handle and often people go in for varied services to manage that. This includes hiring different cars for each lot. With our service, under a decent price, we allow all the guests to come in together. We provide service for huge numbers through our rentals and have successfully managed this for quite a few years now. So all you need to do is make a call to us, rest assured, we will handle it the best way.